How different is your social media profile from your personal life? 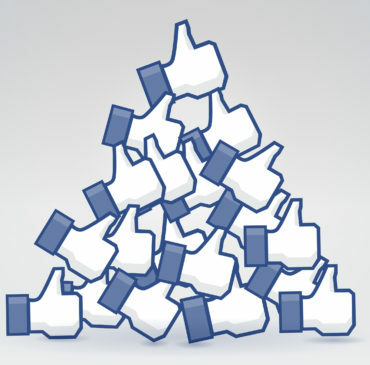 Why are Social Media Profiles given importance? Social media has significantly gained an important role in our lives over the past decade and has transformed the way we interact with each other in a manner that it now has the ability to detach us from the real world. Our social media profiles are used by people to have a 'sneak peek' into our personal and professional life. 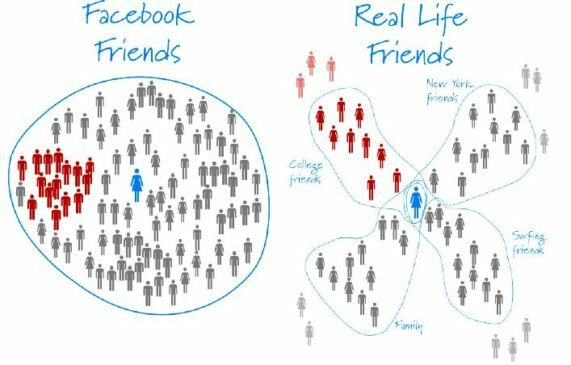 This is how we are analyzed and judged by people on the basis of the kind of content we share on social media, our pictures, and check-ins, the people we hang out with even before we actually meet them personally. It is often said that there are three versions of an individual’s personality – the actual side, the side that the person highlights and wants others to see, and the ideal side that the person wishes to be by setting an example in front of others. While signing up on various social media platforms and making social media profiles, we focus on creating a perfect image to portray the best version of ourselves. There can be a huge difference between the real and online identity of a person, as almost everything we see on social media is an idealized version of their personality. 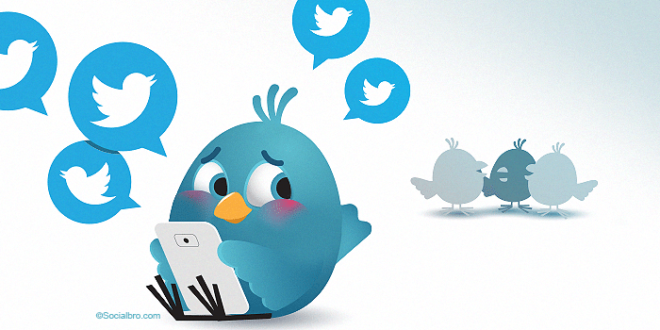 At times, we see people who are extroverts in the real life, but very rarely active on social media. While, there are introverts who are shy in real life, but very active and responsive on social media. The social media platforms give us an opportunity to connect with large audiences at the same time. It all depends on the writing style, communicational and linguistic skills that influence one’s popularity on the social networking sites, as some people are better at communicating through writing. From selfies, videos to memes, statuses, we can share anything and everything on social media. 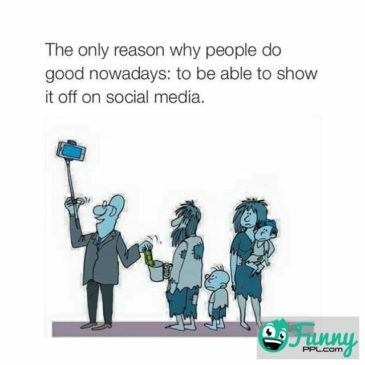 Yet, social media has certain negative psychological implications as well, since people start judging themselves and others on the basis of the 'number of likes' that are received on their online posts, which often leads to lower self-esteem, mood swings, anxiety, and depression. Also, negative, racist or vulgar comments and body shaming leads to a lot of stress, which forces people to question their worthiness and existence, thus creating thoughts of self-doubt in their minds.Youngsters these days spend huge money on getting personalized photo–shoots to get their best version captured by a professional photographer. 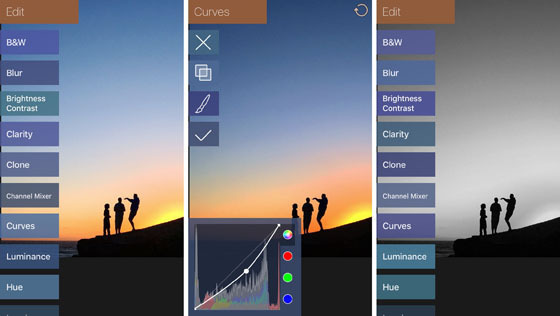 There are apps where one can edit and virtually apply make – up on the captured photographs, use different customized filters, auto-editors that highlight and enhance one’s features in the pictures, before posting them online. As a result, most of the times, an individual looks completely different in person than the pictures posted by him online. Therefore, we only get to know the online version of a person rather than their real true self, which masks one's true personality. So, in this way, social media profiles can be deceiving at times, as they portray a refined, appealing customized and polished version of people. Furthermore, material possessions are often given more importance than personality traits on social media, as people tend to 'show off' on social media. In addition, social media glorifies untrue relations with people who are mere acquaintances in our real life, as one may actually not have any friends in real life, but a huge list of friends on social media. It is because maintaining relationships requires real presence and time for bonding. A person may be an introvert in real life but may have a huge friend list on social media websites. 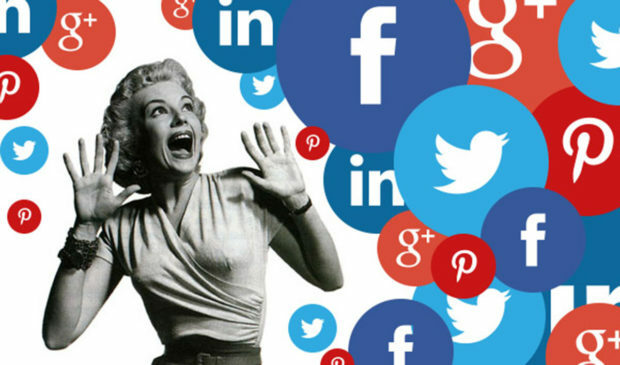 However, it is noteworthy that in some way or the other, our social networking activity contains traces of certain personality traits that we possess, as social media has become an integral part of our real life. The social media struggle continues, as these days, social media is like a parallel world in itself. Therefore, one must aim to strike a balance between their personal and professional life online and post content on social media platforms cautiously.